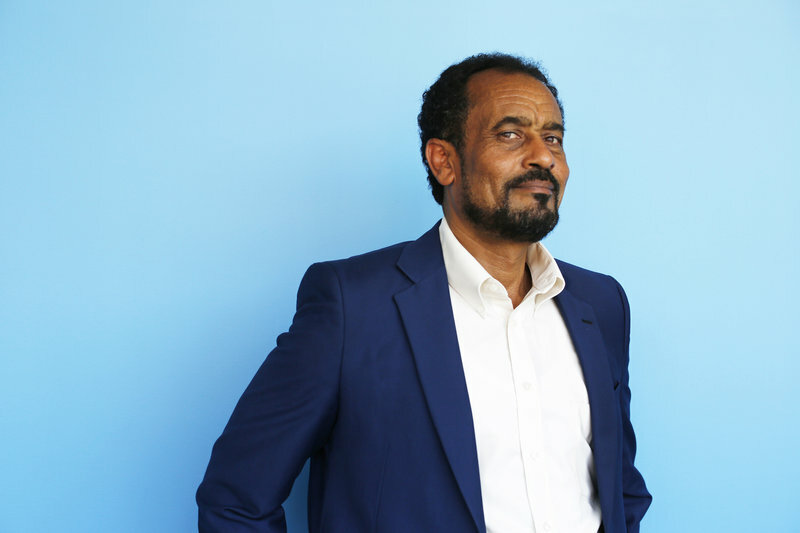 Just a few months ago, Bekele Gerba was languishing in a high security Ethiopian jail, hearing the cries of fellow prisoners being beaten and tortured. Now, the 54-year-old foreign language professor is in Washington, D.C., for meetings at the State Department. His message: The Obama administration should pay more attention to the heavy-handed way its ally, Ethiopia, treats political opponents — and should help Ethiopians who are losing their ability to earn a living. Gerba is a leader of the Oromo Federalist Congress, a political party that represents one of the country’s largest ethnic groups. With estimated numbers of about 30 million, the Oromo make up about a third of Ethiopia’s population. Gerba was released from jail this spring in advance of President Obama’s July visit to Ethiopia. A soft spoken man, who seemed exhausted by his prison ordeal and his numerous appearances at U.S. universities and think tanks, Gerba tells NPR that Obama’s trip sent all the wrong messages. “He [Obama] shouldn’t have shown any solidarity with that kind of government, which is repressive, very much authoritarian and very much disliked by its own people,” Gerba says. Since Ethiopia’s ruling party and its allies control all of parliament, his party doesn’t have a voice, he says. What’s more, he says, his people are being pushed off their land by international investors. “The greatest land grabbers are now the Indians and Chinese …. there are Saudi Arabians as well,” he says, adding that many families are being evicted and losing their livelihoods. Gerba says those who do get jobs are paid a dollar a day, which he describes as a form of slavery. He is urging the U.S. to use its aid to Ethiopia as leverage to push the government to give workers more rights and allow people to form labor unions. Bekele Gerba is not sure what he will face when he returns home from the U.S. When he was jailed, his wife, a high school teacher, lost her job. His family has struggled financially and psychologically. Still, he plans to return home next week. He’s expected to return to his job at the Foreign Languages Department at Addis Ababa University.